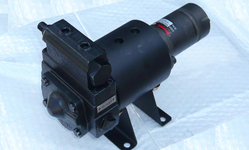 OEM Dynamics stocks a large range of the Series “M” GUARDIAN Shaft to Shaft Flexible Coupling. 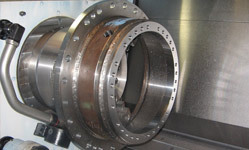 This double crowned tooth gear coupling provides free axial movement, low friction and minimum stress during misalignment. Lubrication free nylon sleeve. The steel hubs are available with round bore & keyway or SAE spline. Standard bore sizes from 11mm to 38mm, others available on request. Double crowned tooth design provides free axial movement, low friction and minimum stress during misalignment. 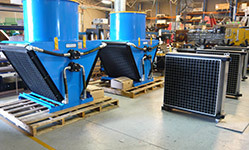 Nylon and steel components allow high ambient temperature operation without lubrication or maintenance. Continuous operating ambients of 82ºC and intermittent to 120ºC. Metric, Imperial, Pilot and Splined bores available.